Not a slogan or something, not even a very amusing one, but it still made me smile when I heard it: "Theres only two good teams in Milan: AC Milan and AC Milan Reserve." 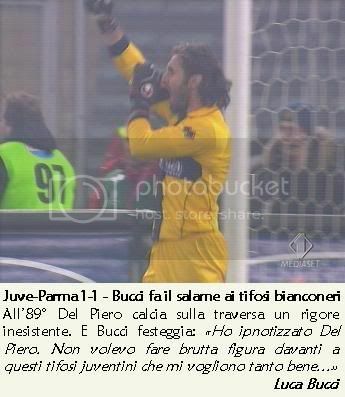 Last edited by PUPO; 12-02-2006 at 14:01. 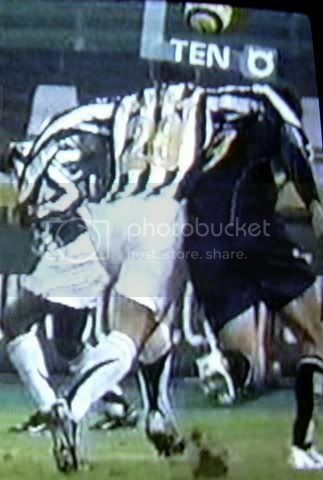 These pics speak for themselves!!!Cheats! im supporting inter against juve this evening. i hope inter teach them a gd lesson like 3 - 1 !! It made my day!!!!!!!!!!!!!!!!!!!!!!!!!!!!!!!!!!!!!!!!!!!!!!! !!!!!! Inter - entertaining Milan fans since 1908. This logo was made by Konrad Zurek. 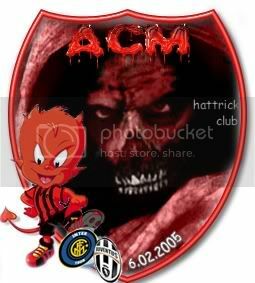 I just love insulting the gobbi!!!!! !Oh yes! 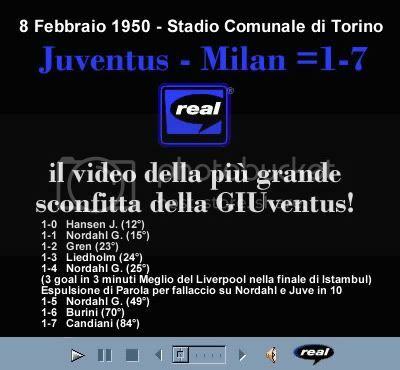 lol 1 - 7. hahaha !! I was knowing something like "Noi odiamo la Juve" but I'm not sure. Can anybody inform me about this? It means We Hate JUVE!